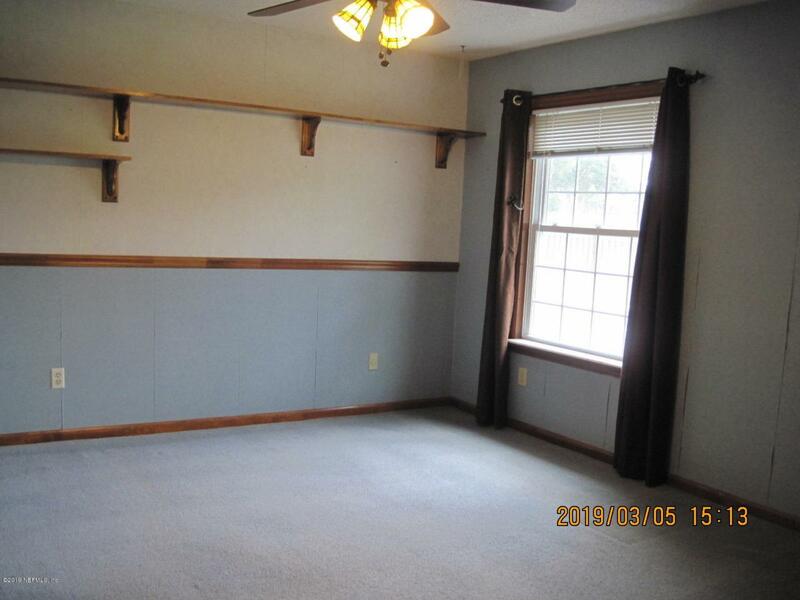 If you are looking for a family home with generous sized rooms or if you just need more space, then this is the home for you. This is a 4/2 pool home with a 25x18 ft Great Room , with stone fireplace, vaulted ceilings and a wet bar for your entertaining convenience. 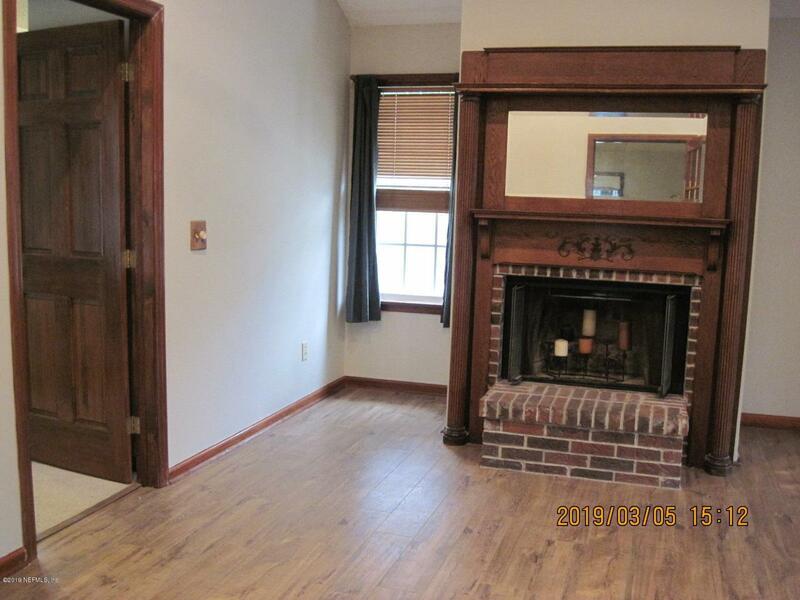 The room adjoining the Great Room could be a Game Room or an in-law living area and it also has a fireplace. The kitchen has all GE Appliances including a double oven range, granite countertops and a huge eating area. 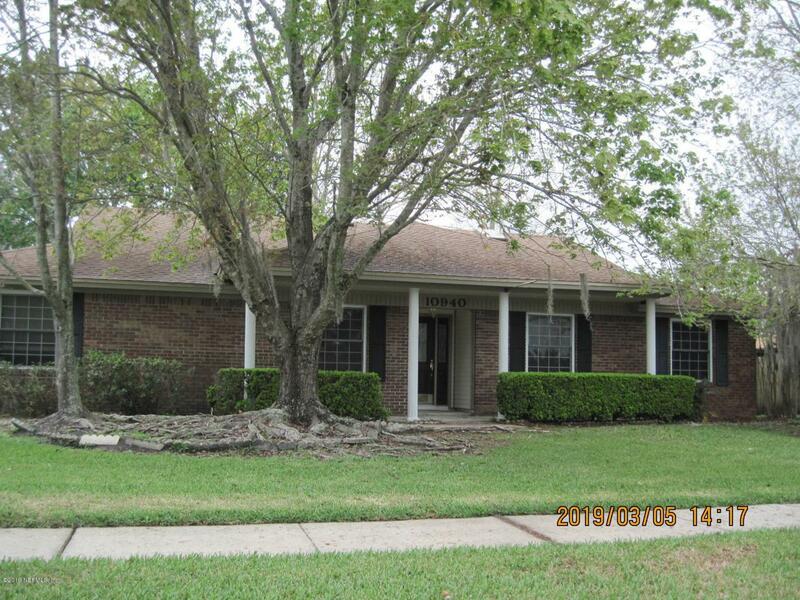 Recent updates are new wood look flooring and new tile in the kitchen, newer fencing, water heater, and garage door. Relax by your free form, recently resurfaced pool and let the troubles of the day float away. Ready for new owner's and priced below appraised value.